This week we rowed the book A Pair of Red Clogs. We also read The Runaway Kite and did some activities from A Trip Around the World. Since we have already "visited" Japan last year during World Geography, we felt like we were repeating some things. We watched some tourism videos from Japan on YouTube and of course found Japan on our globe. We also watched the Disney movie "Babies" because there is a baby in there from Tokyo. We enjoyed eating our lunch Japanese style. We had peanut noodles with chicken. Caty loved it! The others not so much. But even Brayden sat down and ate with us. Lydia and I played around with Google Translate. We just kept typing in various phrases. And Lydia thought it was fun to copy the phrases in both English and Japanese. This picture turned out really dark for some reason. We also talked about whether or not you could really predict weather using your shoe. We talked about old-wives tales and legends we heard from my Grandfather who was part Cherokee. Then we discussed how we really learn about the weather now. We also watched this DK video, a purchase that has been well worth it. We pull it out anytime we have a weather discussion, just as a refresher. Because Kites are so important for the Children's Festival, the girls decorated small kite cut-outs. They used stickers and painted with dried out markers. The markers were a different art medium....you dip them in water and use them like paint brushes. I love history....in fact that was my major in college. I so wanted to become a History Teacher for Middle schoolers. I am not upset about the way my path was changed....in fact now I am grateful due to a lack of employment opportunities and I wouldn't be allowed to do as much cool stuff in a classroom as I can at home with the kids. We are currently working our way through American History since the kids did not enjoy our study of Ancient History. So we'll tackle that again next year. We are going with a 'reading our way through History' style this year with lots of movies and fun activities...including recipes. So I am always looking for supplemental material. 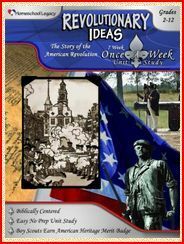 I was really excited to get a chance to review Revolutionary Ideas - A Once-a-Week Unit Study by Sharon Gibson. We only do history one day a week....so what a wonderful opportunity to see how another person would lay out a unit study, versus what I have been doing. I am always looking for ways to improve. I do not mind prep time when it comes to certain subjects, history being one of those. We include all the kids in history, so we are doing history for Preschool through roughly a 6th grader. I try to keep it to one day a week, but there are times when we do two days. We do reading and watching documentaries and "fictional" movies to follow the topic we are reading about. Since both the boys and Lydia are really loving Magic Tree House right now, I had decided to use the Magic Tree House Research Guide on the American Revolution as a loose outline for our study, along with book suggestions to follow the Revolutionary War. With this approach, I can adjust material to cover both older ones and younger ones in a discussion with this book. So I was curious to see how much extra work was going to be required to go with the Revolutionary Ideas Unit study. A lot of extra research just would not fit into the schedule right now, but I was still wanted to expand out the material I already was planning. When I opened up the Revolutionary Ideas Unit Study, I was happy to see so much information in each lesson. This program can be used as a stand alone curriculum/unit study or right along with the curriculum you are using. There is no extensive prep work required! It is designed to be an open and go unit. In fact, it's so easy to use that the library list is even written alphabetically and includes the Dewey decimal numbers so if your library does not have that specific title, you can find one that will work for your family just by visiting that section of books. So really, a quick trip to the library and you are almost set! There was more information provided each week than I could possibly stuff into our weekly history time. In fact, our study of the American Revolution has been stretched out longer than I had planned initially, but the kids are enjoying all the little activities....that I just can't seem to rush through. We carry over and have spent a couple weeks on a one week study. It has caused me to take an, 'they are loving learning, so leave it alone' approach to history. I know at 7, I couldn't tell you the reasons that the American Revolution took place....but Lydia can tell you the reasons. 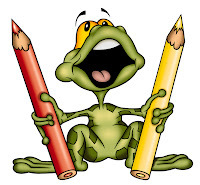 Homeschool Legacy unit studies were written by Sharon Gibson, who is a fellow homeschool mom of 16 years, who much like all of us, really wants their child(ren) to enjoy learning and get the most out of every experience that they can. We have been provided with such a wonderful planet to learn about and enjoy, that we sometimes forget to take advantage of that. Life moves at such a quick pace, that we need to slow down and 'smell the roses'. And this curriculum does remind you to stop and show all there is out there, because our world has been so wonderfully made. Homeschool Legacy Once-a-Week unit studies were written with this flexibility in mind, as well as encouraging creativity and fun! They can be adjusted for multiple level teaching, and allow for the whole family--including Mom and Dad---to participate. Another added benefit, if you have any Boy Scouts or American Heritage Girls in your family, several of these activities count toward their patches. That is a huge time saver for anyone who has children trying to earn their merit badges. I had no problems working with this program, in fact I found it to be a great help as we are making our way through the American Revolution. The game ideas help the kids to see how much fun learning is. We played a ring toss game similar to Quoits (week 2) and attempted to roll hula-hoops the way kids in in the 1700s would have played (sorry...due to memory card error I lost tons of pictures, these included). The kids have been able to retain more information than just staring at a textbook, because we can have some great discussions brought on by the books that we are reading. The movie suggestions have been very family friendly, and the kids have been enjoying watching them with us. In fact, I have enjoyed re-watching some classics that I would have forgotten about and would not have even gotten them from the library if not for the reminder in our Revolutionary Ideas curriculum. When everyone is enjoying themselves and is relaxed, isn't there so much more learning taking place? I have been so pleased with this product, that I am planning on ordering a couple more unit studies to enhance our study of the Native Americans, We the People Getting to know the Constitution, and the Journey of Lewis and Clark. They are all reasonably priced at a range of 15.95 to 19.95. They also have science unit studies available. Be sure to see what other Crew Mates thought of not only Revolutionary Ideas, but also some of the other wonderful unit studies by Sharon Gibson. 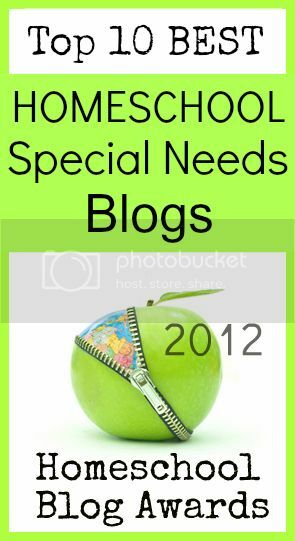 Visit the Schoolhouse Review Crew Blog. *****Disclaimer......I received Revolutionary Ideas free of charge for the sole purpose of this review. I was not required to write a positive review. The views I have expressed are my own and are real experiences with my family. I am disclosing this is accordance with the Federal Trade Commission's 16 CFR, Part 255 http://www.access.gpo.gov/nara/cfr/waisidx_03/16cfr255_03.html>:"Guides Concerning the Use of Endorsements and Testimonials in Advertising." 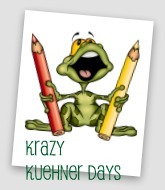 I have found this blog post helps keep me on track for the week. I remind myself what we need to accomplish. Five in a Row(Girls)- A Pair of Red Clogs and a study of Japan. Speekee - for Spanish...the kids love these videos. American Girl - making Shrimp Po Boy sandwiches and discuss why Uncle Luc's steam boat was important. We are starting Book 5 of the Marie-Grace and Cecile. She started writing a story similar to Mo Willems Pigeon stories....going to finish "Rabbit" this week. French - online library program...she liked it last week. Reading - She's trying Teach your Monster to Read. Math - review ... He finished a disk of Teaching textbooks. So waiting on Joey to catch up so that I can change the disk at the same time. Everyone have a great week!!!! It's International Homeschool Week!! Bring out those crazy hats, socks and clothes. Show how much you love homeschooling!! We recently discovered the cutest learning supplements that the girls have fallen in love with. Have you gotten a chance to visit Little Learning Lovies store? I had a hard time deciding what to purchase.....in fact I should say I had a hard time not buying too much and staying on budget...lol. Even with their reasonable prices, I loved all the items. There is a wide selection of games to encourage reading, math, and handwriting. Sandra has created fun file folder games. 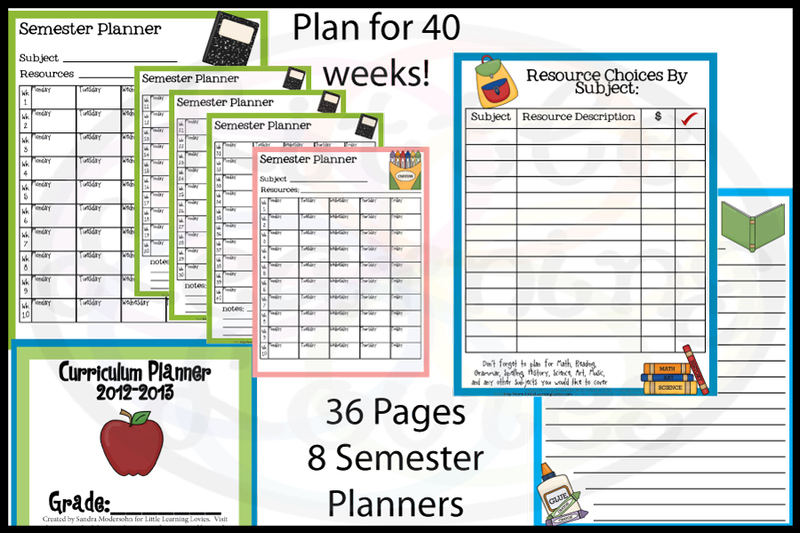 And fun organization materials for the parents/teachers also. In fact these materials are made for both home use if you are homeschooling or even for classroom use. 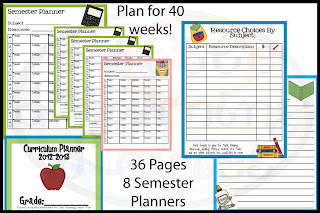 In fact, this 2012 Curriculum planner kit is Free!!! 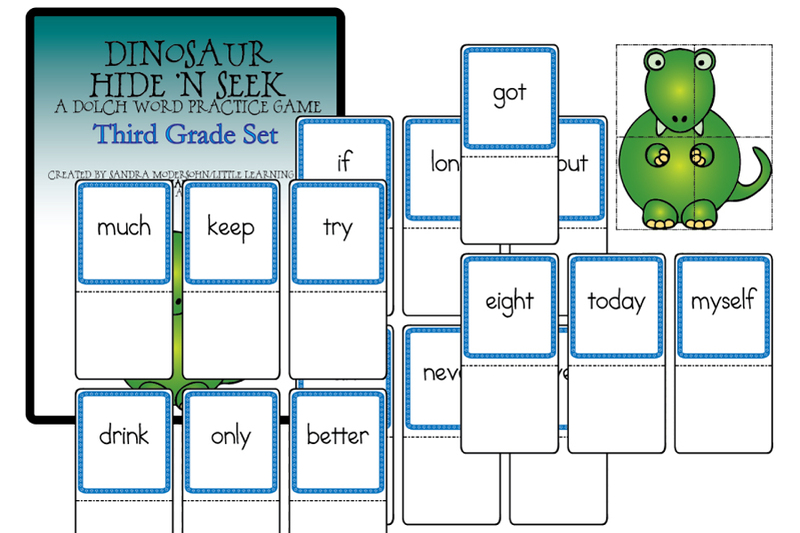 This is an example of a site word set...with one of our favorite themes...dinosaurs!! What a time saver for busy teachers. Just print and laminate! Instant practice! And for the low price of $3.00....what a deal! One of our favorite purchases is Alphabet UNO! Lydia knows her alphabet, but loves to play UNO. Caty though is working on learning her alphabet. So I was very excited to see how well she would like this game. The download was super simple, and I printed them, laminated and cut them out. We now keep this game on our school table and we play it everyday after we finish our work. The cards are small for little hands. Alphabet UNO travels very easily and you can print out a very cute box to keep it in. I was out of cardstock, so I didn't print the box yet. We are just keeping them in a small pencil case right now. Hours and hours of fun we have had so far. There are many ways that you can play, make up your own rules One game we play simply by listing what letter it is, another version we play is making the sound that is shown. A version that we have just started is listing other words that start with that sound. We also purchased Count to 100 Writing Challenge. Lydia and Caty are both working on letter/number formation. Actually with her visual perception delay, Lydia is struggling with reversing her numbers and letters all the time. So this activity is great to practice not only her counting, but handwriting. Again, it was a super simple download. I then laminated the pages and included them in our travel notebook. We use dry-erase crayons to practice writing. She's still not a fan of handwriting, but she loves the little animals on the pages. So they keep her attention. We have been thoroughly enjoying our new items from Little Learning Lovies, and can't wait to get more. And we feel so honored that they are allowing us to give away 2-$10 gift certificates to their website. We will be running the giveaway until Midnight (EST) on September 29th. There are multiple chances to enter below. Everyone have a great time exploring Little Learning Lovies. 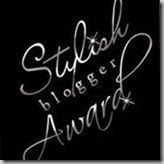 You can visit Sandra's blog - Little Learning Lovies also. Have you ever read a book that you just have a hard time putting down? I can honestly say it's been a while since I have read a book that I just couldn't stop reading. I have come to realize that there are a large amount of good young adult titles that have been coming out. And due to the issues that we are struggling to overcome with Joey, I have come to the reality that we have to pre-read most of the books that he wants to read or we want him to read in order to double check for any type of inappropriate content. I have to say that this has taken away from of my love of reading. Of course, limited sleep and 4 kids limits that even more. I probably spend too much time on the computer too...lol. So what happens when I get a book that I have a hard time putting down.....well some areas of life (like the dishes and meals) can get neglected...lol. And that is exactly what happened when I started reading A Cry From Egypt by Hope Auer. There are times when everyone struggles with their faith. Maybe they are facing such hard times that they just do not feel like God is with them. Maybe they feel that God has forgotten them or just ignoring them at that time. When you are struggling in such a way, that is when you need to have the strongest faith. Due to our human imperfections, it's really hard to think that a God of Love could allow you to struggle in such ways. Most do not struggle with severe issues, but when a loved one is pulled from you suddenly in death or they are injured severely, it is human to need to find a cause or blame. In our imperfect weakness, it's easy to blame someone you cannot see. Someone that you feel was protecting you, and at those moments you are not feeling protected. This is an easy time for doubt to creep into our hearts and minds. A Cry from Egypt was written to show how God's power can make a huge impact on a family. 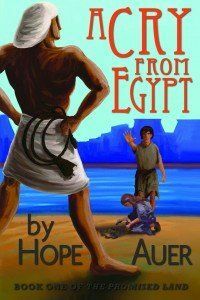 Hope Auer wrote this fictional story with historical accuracy during the time of Ancient Egypt. It is written about the period before the Exodus, while the Israelites were still in slavery. Young Jarah is an Israelite slave and being mistreated by the Egyptians. She feels frustrated at watching her family and friends suffer from mistreatment and beatings. She is caught between her mother and father in a mixed faith marriage. Does she choose Yahweh or does she choose the gods of the Egyptians? It was a confusing time for her as she sees examples of Yahweh behind her people, but struggles because she is afraid of making the wrong choice. With all the turmoil going on around her, could it be Yahweh punishing the Egyptians for mistreating the Israelites? Or is it the failing Egyptian gods? Why were the Israelites being spared the pain, struggles, and plagues? This story really helps anyone who is facing issues regarding their faith or doubts that they may be facing. This story was written for Ages 8 and up, and A Cry from Egypt Advanced Reader copies are available for purchase with free shipping for only $12.50. Joey is going through a "I don't like to read" phase. If there are too many words on the page, he feels like it is too much for him. So needless to say this title was a challenge. What saved the attention on this book was two things.....It was historically accurate about Ancient Egypt and I read this together with him. It helped him to see that no one is perfect in their faith to God. Since we are all imperfect, doubt and worry enter everyone's mind. So it's ok that it happens, but we also know how to correct it. So we do not have to feel bad. The reading was so smooth. We had no issues with vocabulary. The harder words were very easy to decode by using the context of the sentences around the word. I could visualize the story as if I was watching it as a movie on TV. Is it a great read together? OH YEAH!!! Not only can you read this together as a family for bible study, but you can also use this for history class. 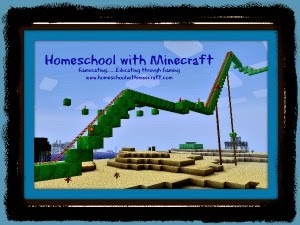 A great way to help combine subjects or just spend some extra time reading with your kids. It's really a hard story to put down. You are reading a child's point of view as she is forced in slavery to do work that our children would never be asked to tackle today. Jarah is punished severely for small mistakes, and how does that make her feel? This story opens up a very large area of discussion topics with your children, both historically and biblically. I am very grateful to have had the opportunity to read this book, and I would recommend this title to anyone who enjoys Christian Historical Fiction. I cannot wait until the next book comes out in the series, we will definitely be getting it. Hope Auer is a recent homeschool graduate. She begun writing this book as a writing assignment at the age of 13. Her family was studying Ancient Egypt. She has been writing stories for years, and has led to the "The Promised Land Series." 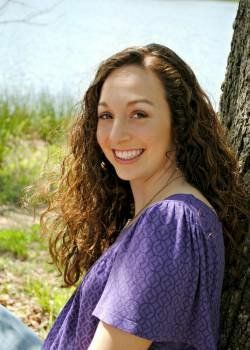 You can learn more about Hope by visiting her Blog and Website or visit her Facebook page. The cover illustrator is also a fellow homeschooler, also recently graduated. Mike Slaton done a wonderful job at making the Egyptian be as "scary" as he could without it being frightening to children. Those were Joey's words. Hal and Melanie Young (authors of Raising Real Men) did a wonderful job in choosing to publish Hope's stories and having Mike Slaton as the cover illustrator.....true homeschool success. They took their passion for learning and what they were learning at home and turned their talents in dreams. If you would like to purchase an advance publishers copy, be sure to visit A Cry From Egypt site. You can get one today for only $12.50 with free shipping right now!! The Schoolhouse Review Crew had the privilege of reviewing this book as well as Children in Church: Nurturing Hearts of Worship, visit the Schoolhouse Review Crew Blog to see what other Crew Mates thought of these titles. *****Disclaimer......I received A Cry from Egypt free of charge for the sole purpose of this review. I was not required to write a positive review. The views I have expressed are my own and are real experiences with my family. I am disclosing this is accordance with the Federal Trade Commission's 16 CFR, Part 255 http://www.access.gpo.gov/nara/cfr/waisidx_03/16cfr255_03.html>:"Guides Concerning the Use of Endorsements and Testimonials in Advertising."